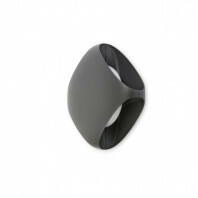 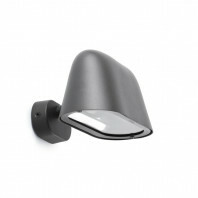 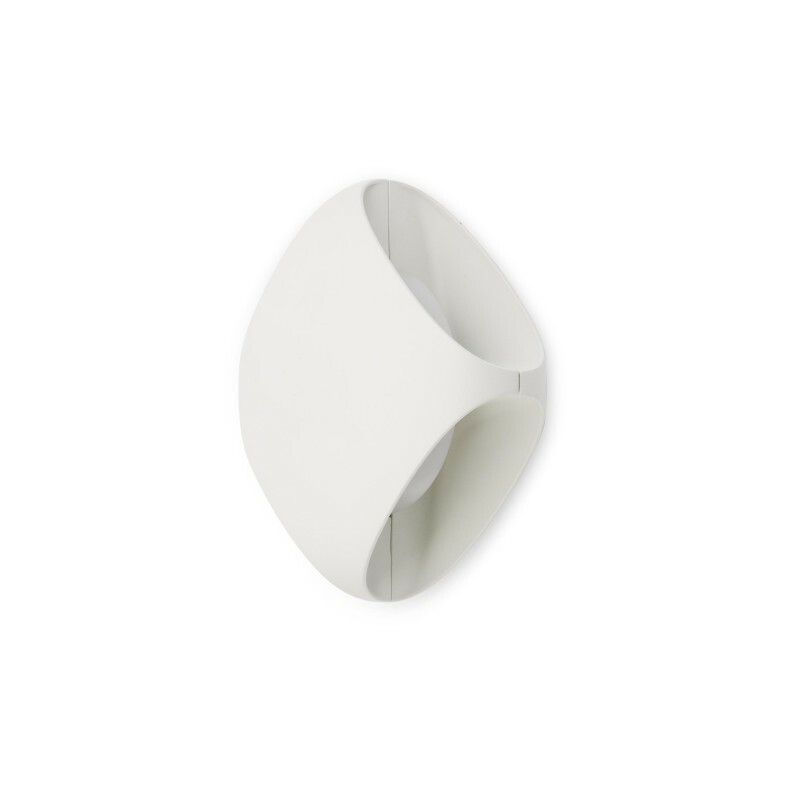 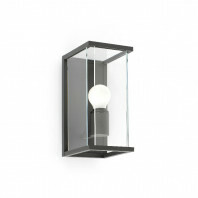 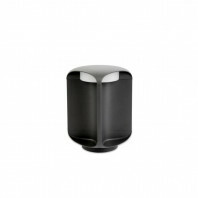 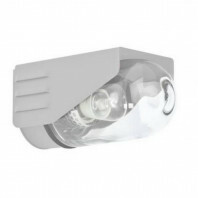 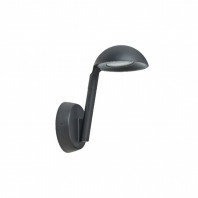 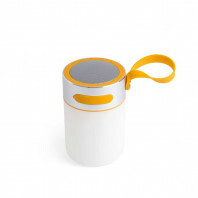 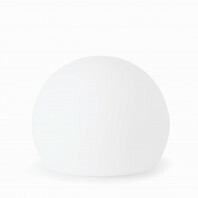 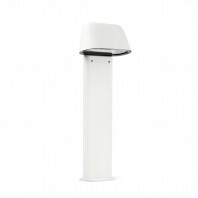 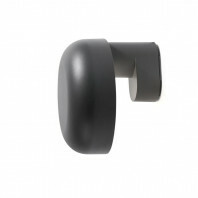 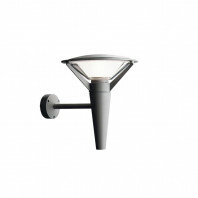 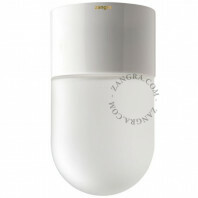 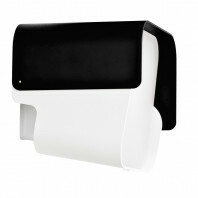 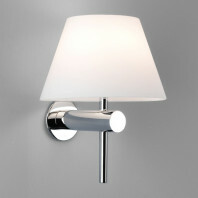 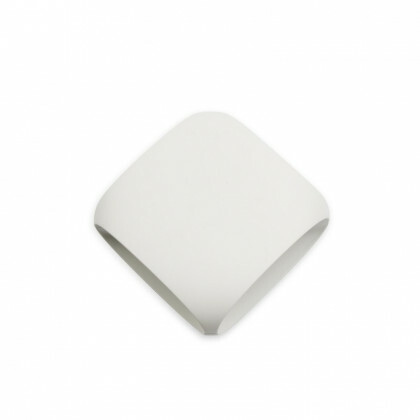 The Bu-Oh LED White Wall Lamp is created for the functionality of lighting up any outdoor area. 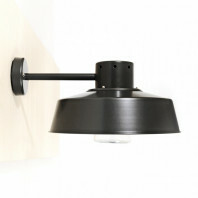 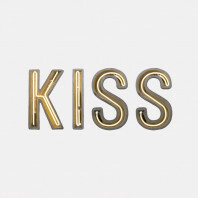 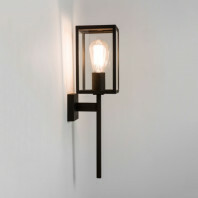 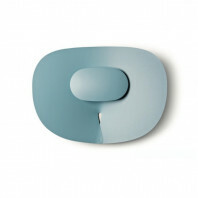 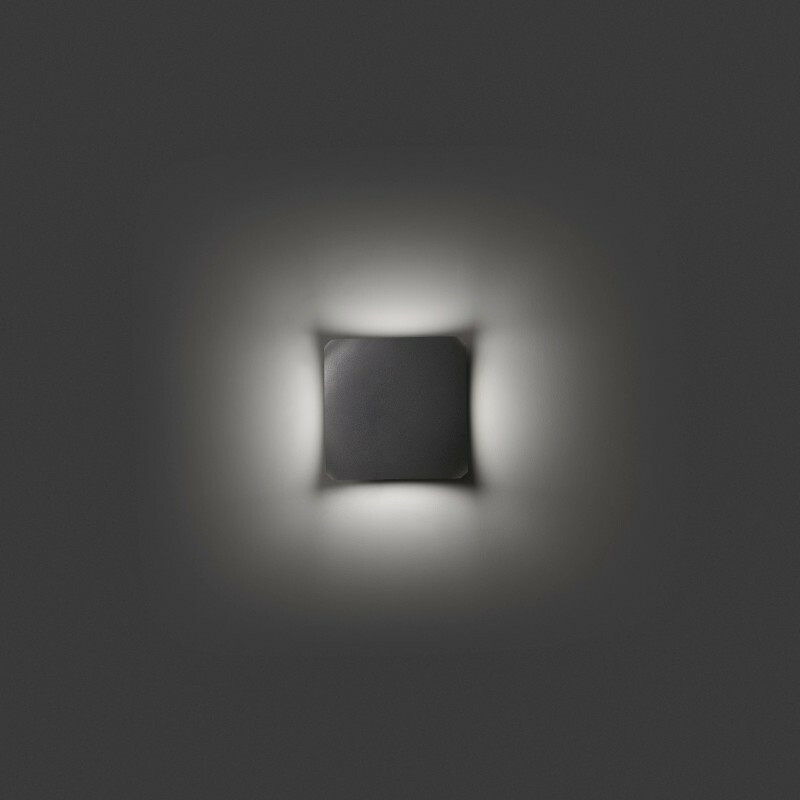 Small enough to fit into any theme, this wall lamp is a great addition that is conspicuous enough to not draw too much attention, but strong enough to make a difference in lighting in an outdoor situation and during any occasion. 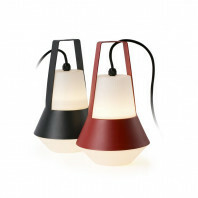 The lamp is made to come with a multiple amount. 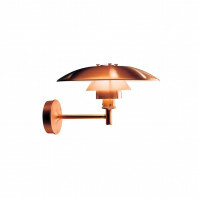 For instance the Bu-Oh is created to be apart of a designer set. 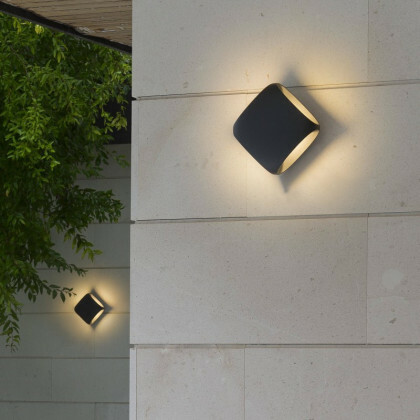 The placement of one of these lamps among others, creates a perfect symphony of lights, working with one another to not create an aesthetically pleasing outdoor environment, but also a practically lit and functional lighting arrangement. 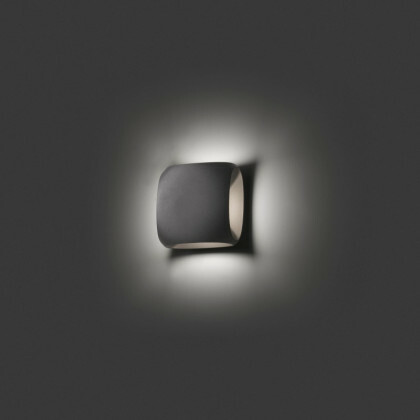 The wall lamp was designed by Estudi Ribaudí, and is arranged with and LED light source, with a bulb strength of 12W. 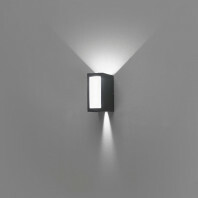 The light shining is of warm nature and is emitted from all four sides of the shapely lamp. 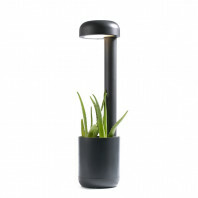 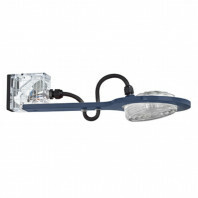 The light source, the bulb, is also included when you purchase the product, which is a great amenity and feature that doesn't come quite as often with these stylishly designed lamps. 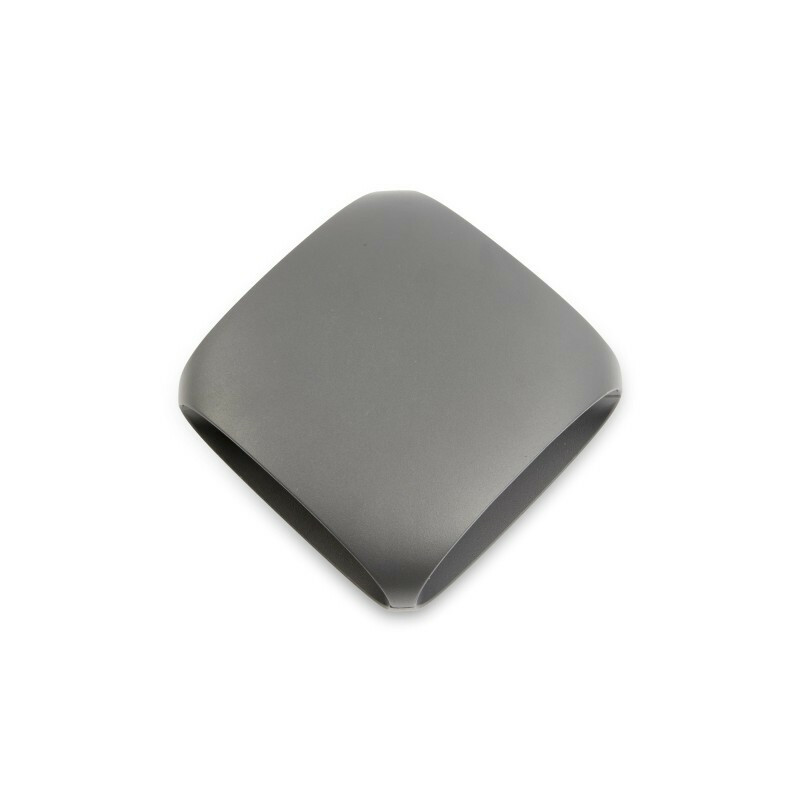 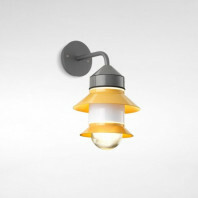 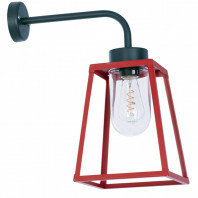 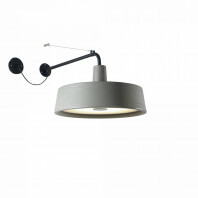 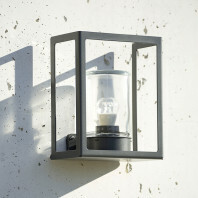 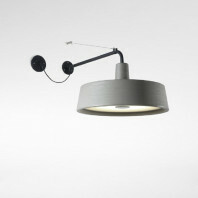 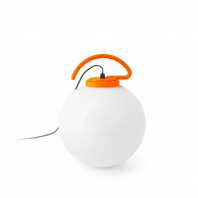 The lamp is made from die casting aluminum and is completed with a polycarbonate diffuser. 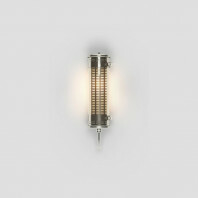 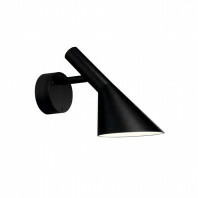 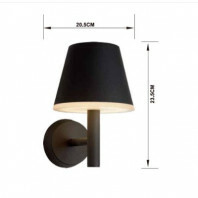 Standing at 155 mm tall and 90 mm wide, and only weighing in at 1.4 kilograms, the wall lamp is a perfectly sized lamp to fit in with any themed style room, whether it is exteriorly placed of within the home. 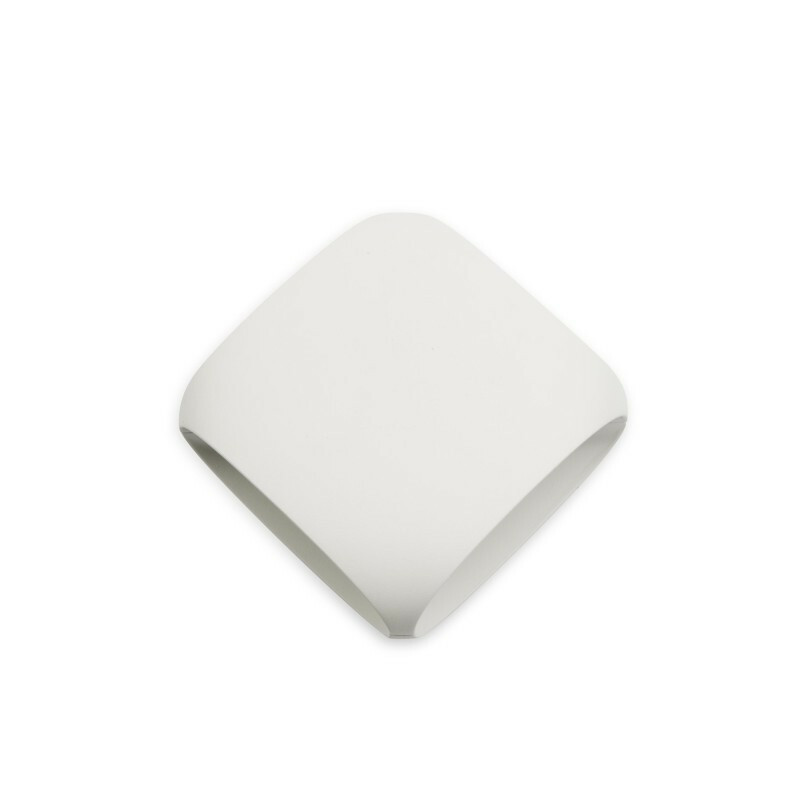 It comes in white and grey. Estudi Ribaudí is a Catalan studio, which is led by Jordi Ribaudí. The studios main theme and goal of each of their designs is to set this at best: “If it doesn’t look new from 100 metres away, it isn't new”. 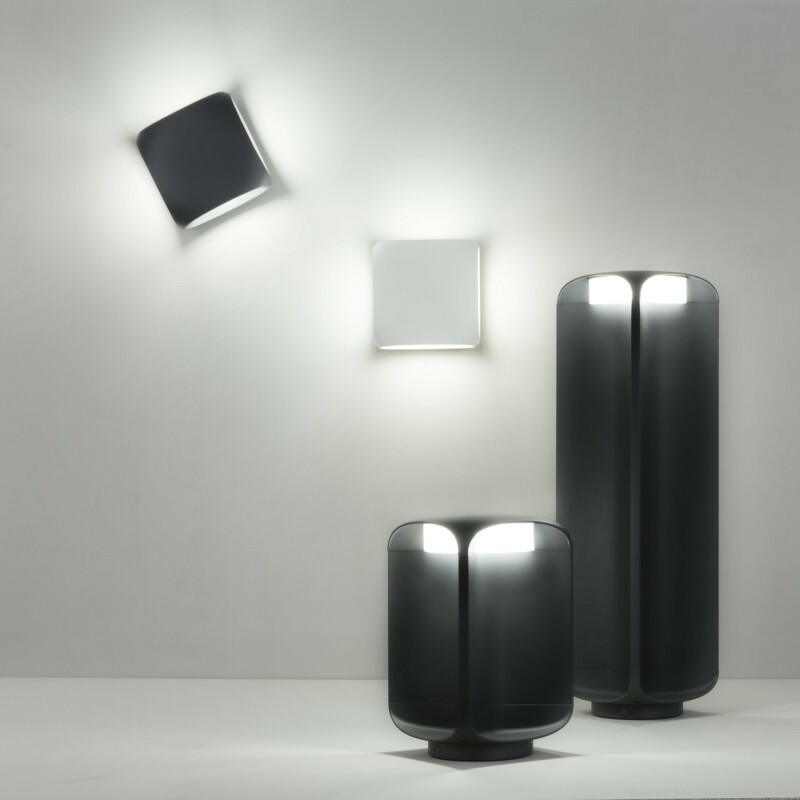 They try to present their own identity through each of their pieces and create new ideas, concepts, technologies and experiences.